Product Consists: Personalized Collage Mug, 4 Bars of imported chocolate, 12 inch Teddy along with Birthday Greeting Card for Sister. This hamper you can gift to your loved one for making it a perfect celebration. 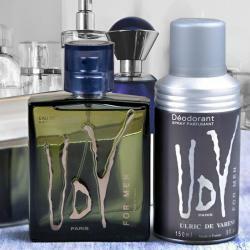 A blissful birthday for your loved one with an affectionate hamper!! Are you hunting to find the best way of showing someone how special they are? 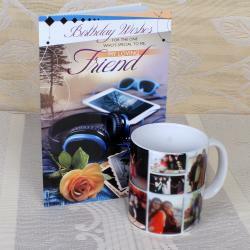 This tempting combo of a personalized coffee mug and sister birthday greeting card along with imported assorted chocolates bars and a 12 inch teddy bear is perfect to show them just how much you love the little things they do. 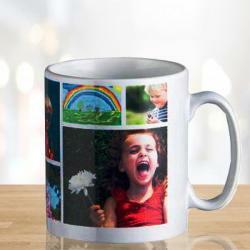 This exclusive personalized mug is meant to be given to special ones, on the occasion of their birthday. When it comes to presenting a thoughtful and unique gift, this is the best bet. 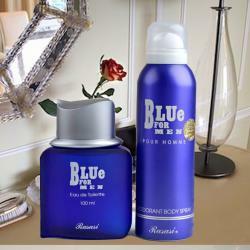 Add a special touch to the lively and youthful personality of your dear ones through this gift sent from Giftacrossindia. 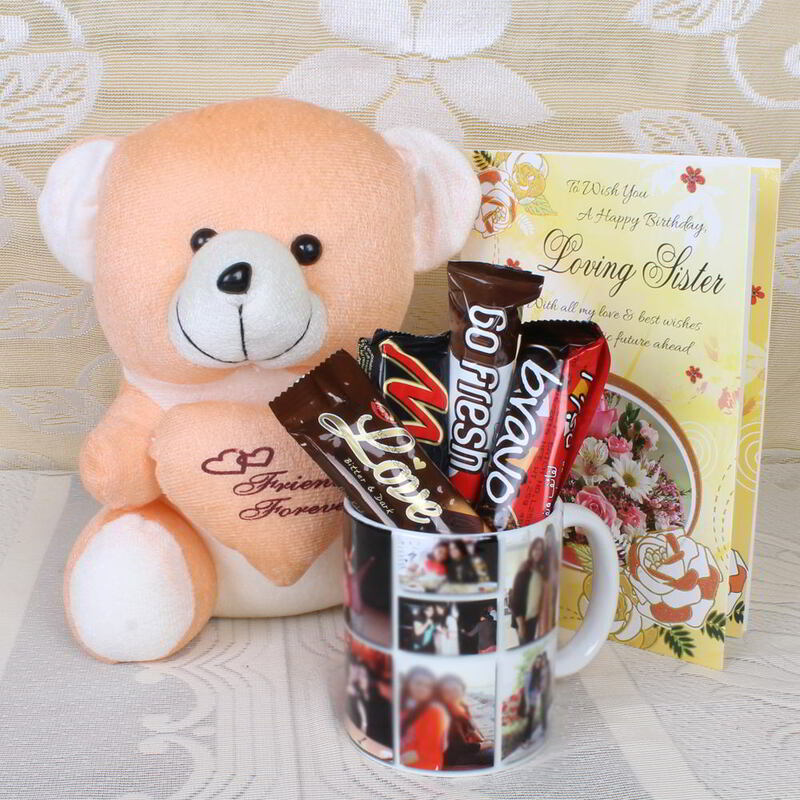 Product Consists: Personalized Collage Mug, 4 Bars of imported chocolate, 12 inch Teddy along with Birthday Greeting Card for Sister.